For the first time since 2015 this short workshop is now available for purchase as a standalone lesson. 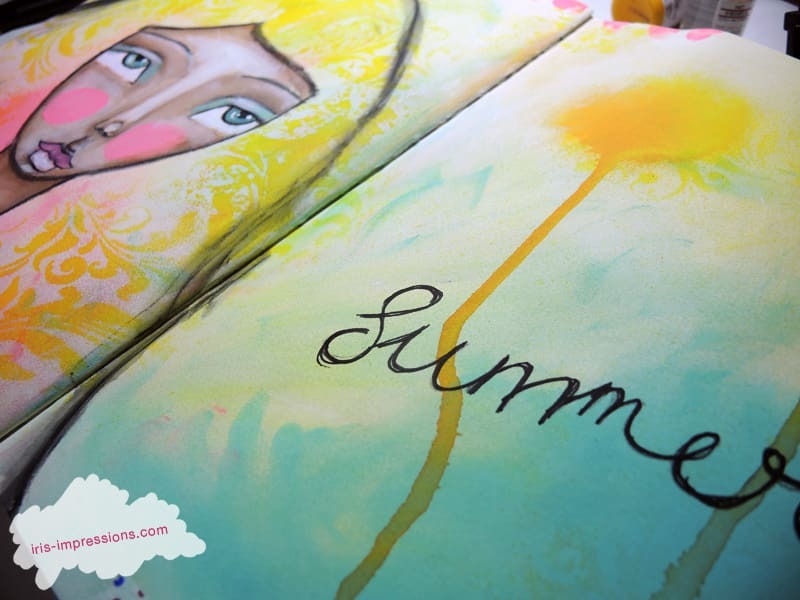 In this mini workshop we will create an art journal spread with a simple selection of art supplies. 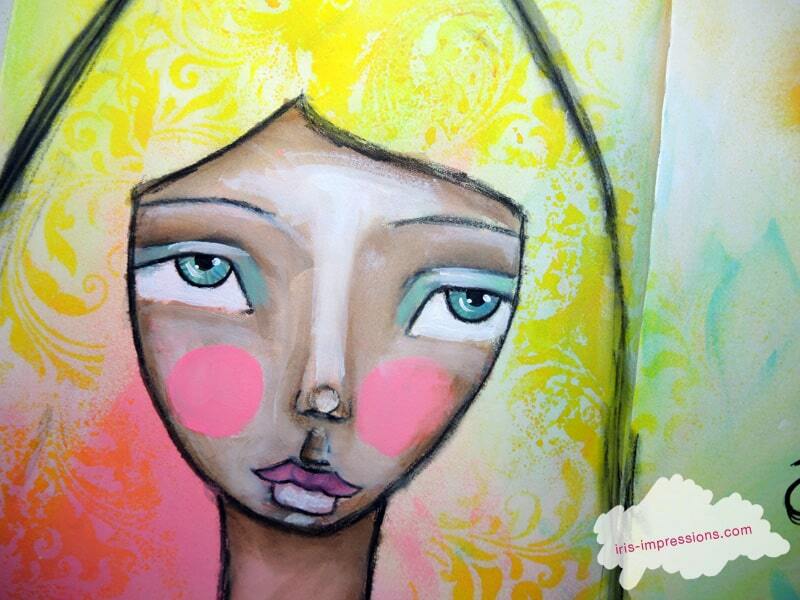 We will create quickly & intuitively and try to embrace imperfection as a way of letting go and enjoying the process. The simplicity of the lesson lends itself really well to creating multiple versions of the journal spread. The supply list was specially put together to be suitable for holiday use; everything fits in a toiletry bag. 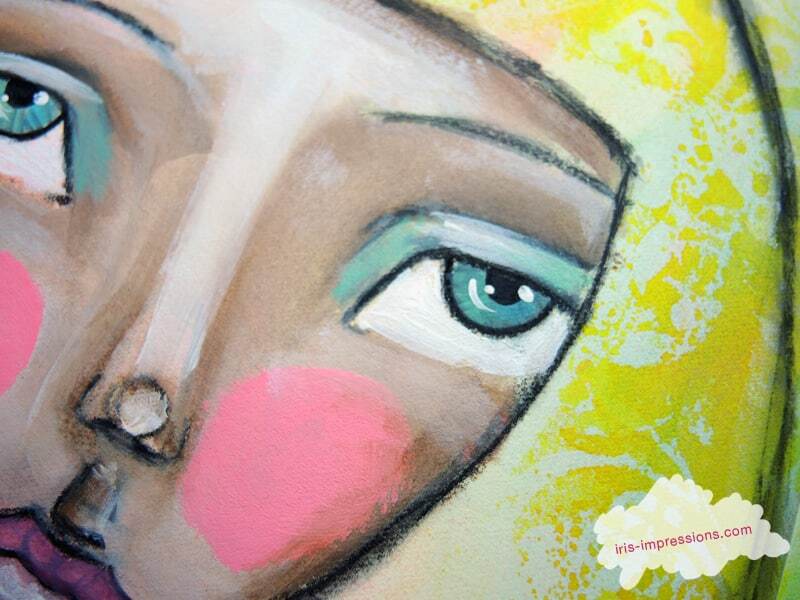 At the end of this workshop you will be more confident to play in your art journal using a variety of mixed media. 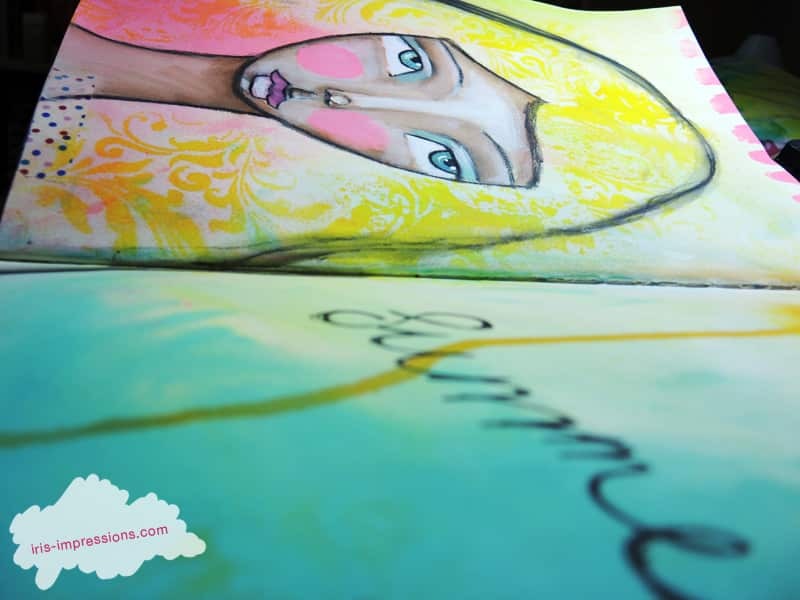 This course is great as an affordable introduction to art journaling. 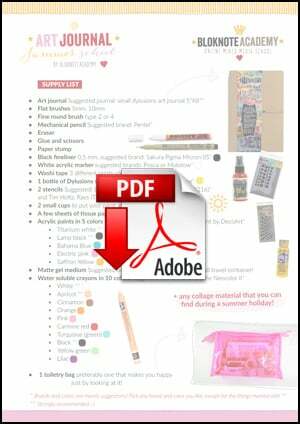 It is also very suitable if you are looking to become more loose in your art journal and wish to embrace fun and imperfection. 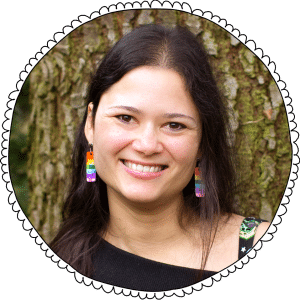 I really hope you will join me on An Intuitive Burst of Colour! 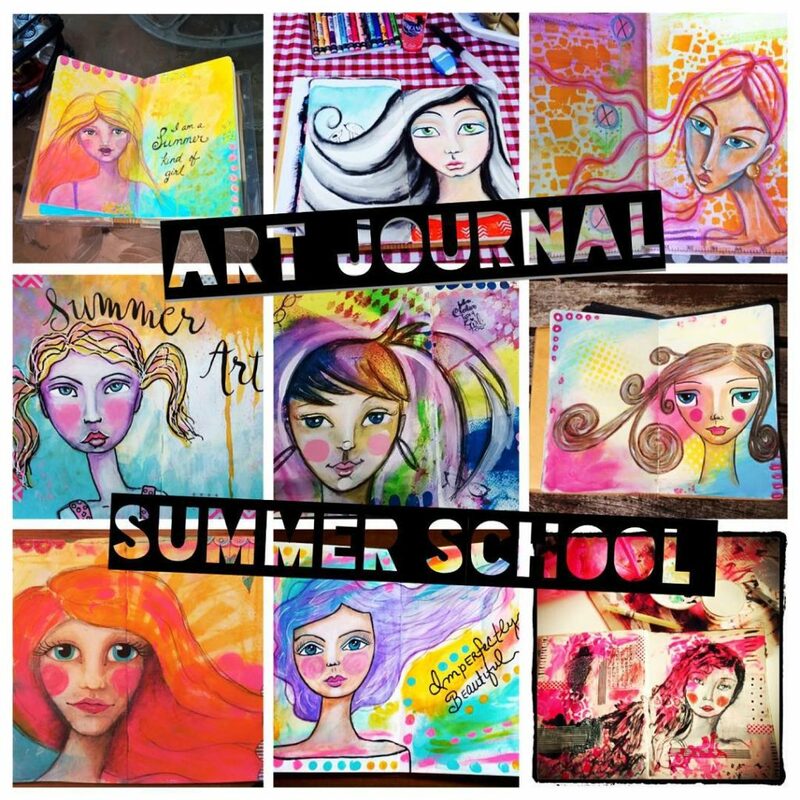 IMPORTANT NOTE: This lesson originally appeared on Art Journal Summer School 2015. If you purchased AJSS2015 you will already have this workshop. Before buying please check whether this applies to you.